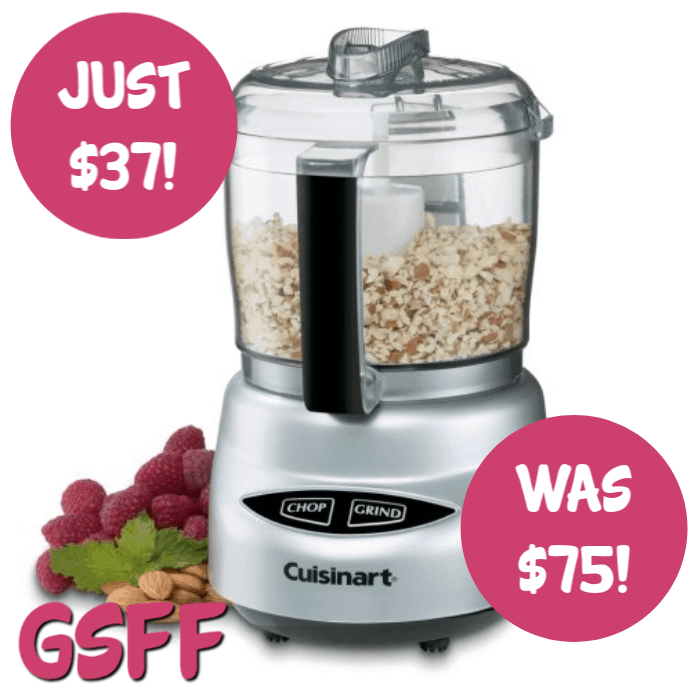 Cuisinart Mini Prep Plus Food Processor Just $37! Down From $75! PLUS FREE Shipping! Don’t miss this deal from Amazon! Grab the Cuisinart Mini Prep Plus Food Processor in Brushed Chrome and Nickel for just $37.46, down from $75, PLUS FREE Shipping! 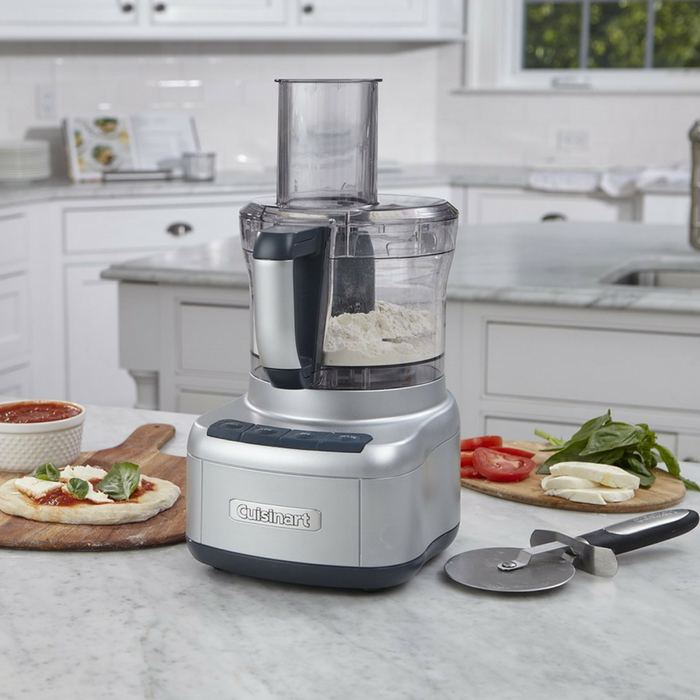 The Cuisinart Mini-Prep Plus 24-Ounce Processor is the perfect little helper for small food preparation, from chopping herbs to finely grinding hard cheese. Its versatility lies in the special Auto Reversing Smart Blade making the Mini-Prep versatile, and it is easier to process both soft and hard foods in the 24-ounce work bowl.